RICHLAND – A federal court ruling says the Department of Energy had no obligation to continue full pension benefits for Hanford nuclear reservation workers who were required to switch from one employer to another in a 1996 contracting change. The Tri-City Herald reported Wednesday that the U.S. Court of Federal Claims dismissed a class action lawsuit brought against the federal government on behalf of as many as 500 former employees of Lockheed Martin Services Inc., which previously provided information technology and other services at Hanford. The lawsuit filed in 2016 sought to restore full Hanford pension benefits. 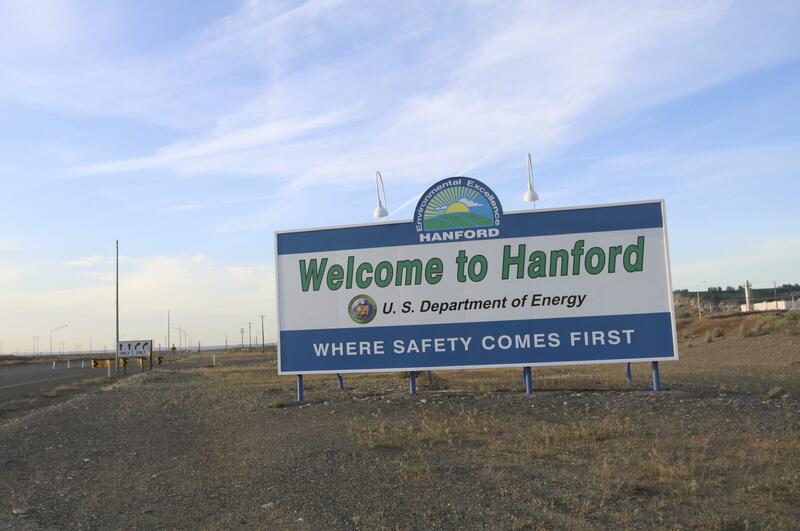 Workers have been fighting to have benefits restored since 1996, when about 2,000 Hanford workers were assigned to “enterprise companies” as Fluor won the contract for environmental cleanup at Hanford. Published: Sept. 28, 2017, 10:08 a.m.